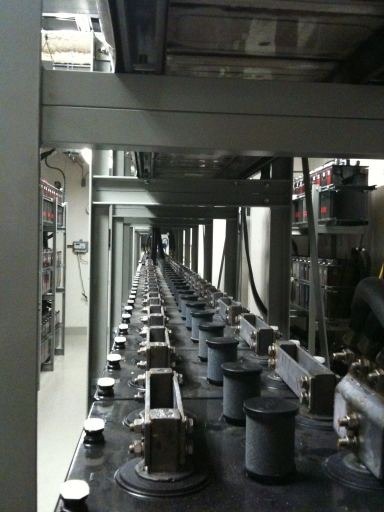 The 30-year-old power distribution system within OCLC’s facility, including medium-voltage electrical service, backup power system and unit substations, required replacement. This project was broken into four separate phases to allow the replacement to occur to minimize risk and interruptions to the data center operations. HAWA was the design professional in charge, working with an architectural and structural engineer.